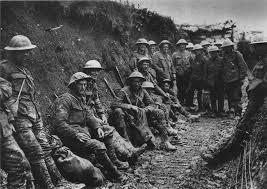 As you know I’m sure, 2014 was 100 years since the outbreak of the Great War, or World War 1 as we know it today. Myself and a colleague were lucky enough to do some research on how management accounting was affected by the war. I will summarise our work here, but you can find the full paper here. We studied how the war affected management accounting at Guinness – yes the world-famous stout. I had already carried out some research at Guinness, so I was aware that even before 1914 they had a relative complex management accounting system. They were quite good at allocating costs to various cost centres. As the war broke out, the accountants and managers initially viewed it as a short-term event. It became apparent soon enough that would not be the case. Thus, Guinness started to view additional costs (such as extra insurance costs) as normal costs and allocated them to various cost centres. For example, if Guinness shipped to Liverpool or London, the freight costs were normally charged to the receiving depots owned by the company. With the war in full swing, the additional insurance costs for these trips was also allocated to the depots. 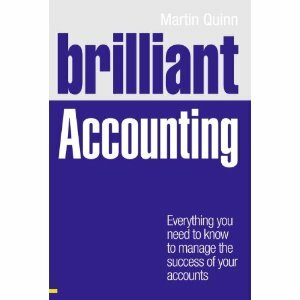 The company made other changes too, but the above example is a good case of existing practice being modified to deal with new business issues- something which management accountants still do a lot of today. Thats great post. This is history, economics is a science that has evolved since the human being is born, and this is always evolving with the human evolution. and until now travel up to the financial management of the economy becomes more absolute and absolute. nice info.